Matthew has worked in the pharma/nutraceuticals industry since 1990, starting in Steriles manufacturing for Baxter Healthcare Ltd where he worked in both QA and Production. 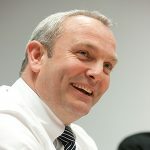 From here he moved to Roche Products Ltd in 1994 and worked as both a Production Manager and Packaging Manager before becoming Head of Manufacturing for Roche Consumer Health, responsible for the supply of brands such as Berocca, Sanatogen, Supradyn, Redoxon as well as Kwells, Feminax and Rennie. 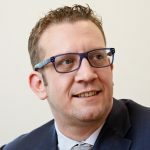 Matthew joined Thompson & Capper in 2002 as Operations Director and was given the additional responsibility of Deputy Managing Director in 2012. 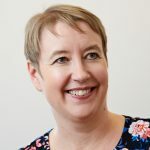 Karen gained a broad range of experience across Financial and Management accounting, IT and HR whilst training as an accountant in a number of large manufacturing businesses, qualifying as a CIMA accountant in 1997. 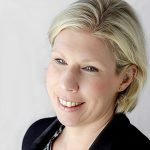 She joined Thompson & Capper in 2000 as a Management Accountant and was promoted to Financial Controller in 2002, Finance Director in 2004 and Deputy Managing Director in 2014 during which time the business has grown substantially. 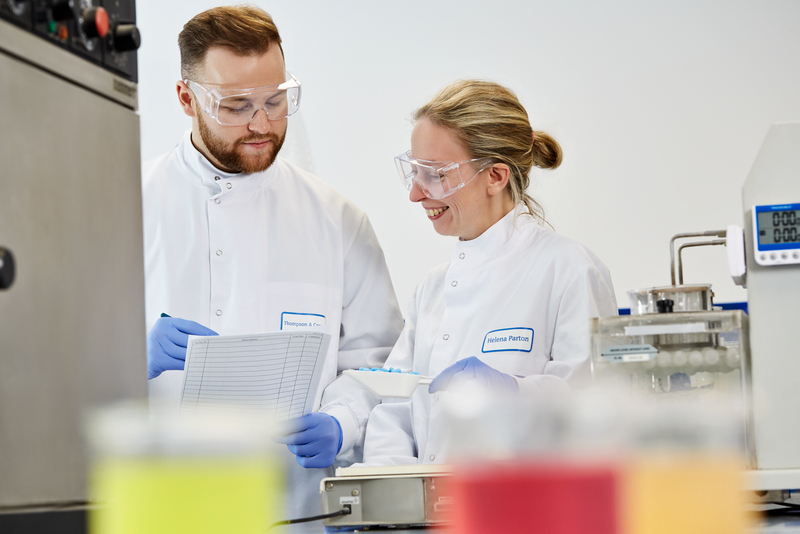 With a life science degree and a background of research followed by FMCG product/process development with Unilever, Paul then moved into technical sales, marketing and business management in speciality chemicals manufacturing for Crosfield Chemicals and INEOS Silicas. Paul has held Director positions in speciality chemicals distribution companies since 2007, including Azelis. S Black UK and Broste Scandinavia, where he was responsible for sourcing, marketing, selling and distributing speciality and innovative raw materials to customers across a broad range of industries including personal care, healthcare and food. After graduating with a Masters in Economics degree, Cecilia began an international career in Spain, responsible for sales, purchasing, product development and marketing within the food industry. She then joined Vitamex in 2005 and has held a Director position in sales & business development since 2006, and is focused on transforming conceptual ideas into finished, customised products. 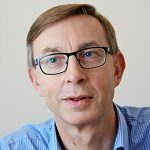 Thierry graduated with a PhD in Science and Engineering of Materials from the University of Nancy and went on to start his career in R&D and product development in paper and plastic industries, dedicated to the medical and pharmaceutical industry. 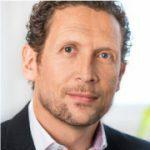 He has since transitioned to sales and business development in 2001 for the food supplement and pharmaceutical industry and possesses the market and technical knowledge to support customer needs, and the commercial experience to manage international leading businesses. 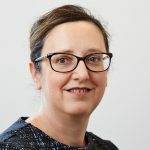 Alison studied Pharmacy at Nottingham University and completed her pre-registration training in the Pharma industry before registering as a Pharmacist in 1987. Starting out working in development for 3M Healthcare, she moved into the Nutraceuticals industry working for Seven Seas before joining Thompson and Capper in 2003. She is a Qualified Person for the release of licensed medicines/THRs and the Pharmacovigilance Q.P. After attaining a degree in Chemistry with French from the University of Liverpool in 1996 and a Master’s degree in International Purchasing Management in 2000 from KEDGE Business School in Bordeaux, Phillip started his professional purchasing career with L’Oreal, where he held various positions in the UK and Paris. Now a purchasing professional since 2000, holding senior positions within the Personal Care, Cosmetics, Human and Environmental Health industries Phillip joined Thompson & Capper in 2011 with the responsibility for Sourcing and Procurement; ensuring vendor QC/QA compliance whilst managing cost and strengthening supply chains to better service customer NPD and harnessing vendor innovations for both existing and potential new customers. Sarah’s educational background is in Chemistry where she holds a Master’s degree in analytical chemistry. 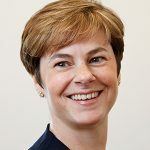 Her early career started as a chemist employed to troubleshoot both analytical and on-site technical problems.She has since held project management roles, and since 2002 has been employed in sales management roles. 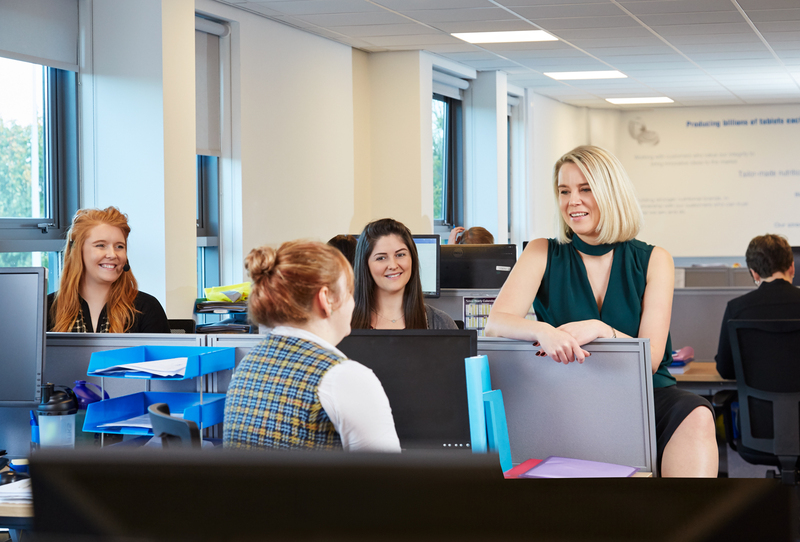 Sarah has now been with Thompson & Capper since 2010 and her areas of expertise include industrial speciality tablets, licensed pharmaceuticals and nutraceuticals for pets. Certified Health & Nutrition Advisor with over thirty years of experience working within healthcare brands and business. She specialises in trends, insights and customer workshops and joined Vitamex in 1987 and DCC Health & Beauty in 2012. 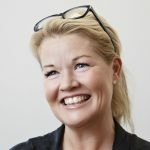 Anette has had a long career within nutritional product development in all sales channels; delivering leading innovation and product development to international healthcare brands. Offers senior development, marketing and sales experience in partnership with customer projects from idea to ready to go product. 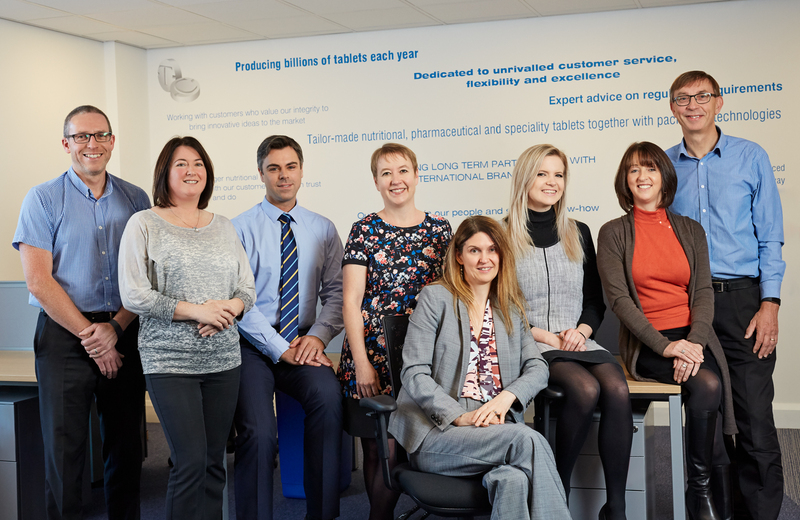 Our skilled sales team have a breadth of experience and have worked with global sales within nutritional supplements and in all sales channels, such as pharmacies, retail stores, grocery stores and direct sales. Our Customer Support team is the face of Thompson & Capper. They are skilled, empathetic, engaged and are there to support and guide our customers, providing order management, order tracking and assistance whenever needed. They pride themselves in providing quick responses and a good experience for all. Our NPD department works pro-actively to offer news updates and conceptual ideas in line with new market health trends & changes. The Product Development department works ceaselessly to find new raw material ingredients, flavours, packages and concepts the market is looking for. We are inspired by contributing with our main strengths: identifying lifestyle products that fit you, your product portfolio and your company.